Toyota is one of the world's largest automakers, which has been producing some of the most sophisticated and reliable vehicles for more than 70 years. The brand was established by Kiichiro Toyoda in 1937 as a division of his father's company, which was named Toyota Industries. The first vehicle engine, produced by this company, was the Type A engine. In 1936, the department produced the first passenger car - the Toyota AA. The company manufactures vehicles under 5 brands including Toyota, Lexus, Ranz, Hino, and Scion. The company was considered the largest vehicle manufacturer in 2012. Nowadays, any vehicle has a huge array of features, which depend on the electrical system. If any of this system's parts breaks or wears out, it should be replaced with a new one in time. Motors, switches are important components of this system, but without other supporting parts such as wires and connectors, they can't function. So take care of the smallest part of this huge system to make it work without any troubles. 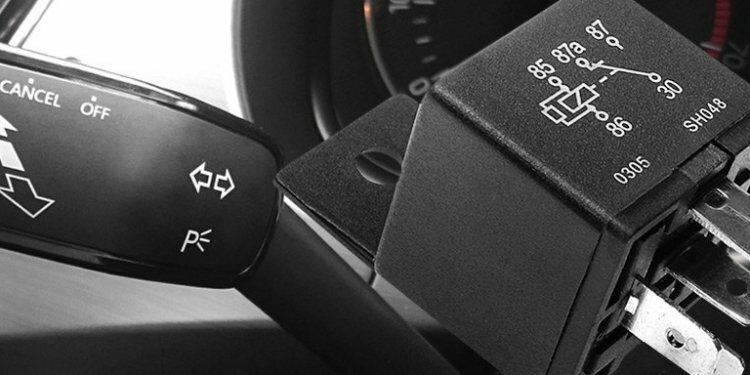 Our digital store offers an extensive selection of the finest quality Toyota electrical parts such as defrosters, door lock motors and switches, power and heated seats, light switches, fuses, horns, convertible top components, and so on. These and other products are provided by only well-trusted brands, including Hayden, Cardone, Omega, Beck Arnley, Dorman, TYC, Standard, and many others to meet all your automotive needs.